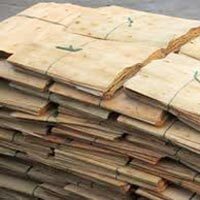 We are importers of Core Veneer i.e. 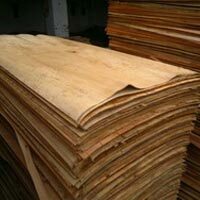 Keuring, Eucalyptus, & Veneer for manufacturing of our products i.e. Pine wood flush doors, Plywood & Block Board respectively. Core veneer is consumed for manufacturing at our production unit. We are importing core veneers from international market so as to produce our said products.